Dr. Chang received his Doctorate of Dental Surgery from Loma Linda University of Dentistry after completing his undergraduate education at La Sierra University. 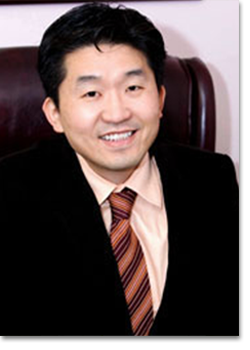 With over ten years of experience in all aspects of dentistry, Dr. Chang specializes in prosthodontics and general dentistry. His interest involves complex cases requiring in-depth knowledge of restorative dentistry. Dr. Chang is an active member of the American Dental Association, the California Dental Association, the Tri-County Dental Association, and the International Association of Orthodontics.